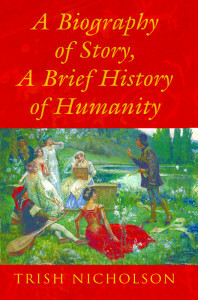 A cultural history of the power of stories in the comedy and tragedy of human affairs. 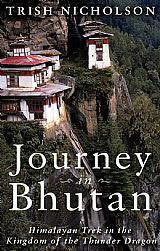 “Each chapter is a delight ... one superb storyteller telling a great story about another.” Put It In Writing book blog. 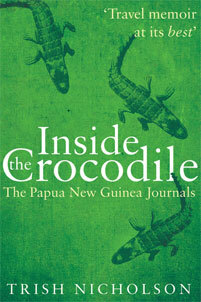 Available from UK bookshops and worldwide from The Book Depository. “Astounding description, a detailed and lush understanding of language.” Justin Bogdanovitch, In Classic Style magazine. 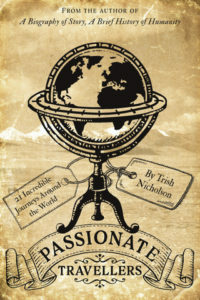 “An exceptional example of travel memoir...intelligent, thoughtful and entertaining.” Dionne Lister, Amazon review. “This is an essential ‘How To’ manual for writers of every sort.” Anne Stormont, Words with Jam. 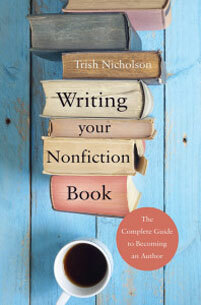 “A rewarding and encouraging book for anyone looking to write.” Lyndsay Healy, New Writer Magazine. “Each chapter is like attending a master class in creative writing.” Anne Coates, Writers’ Block. The following two ebooks are available free for private study. 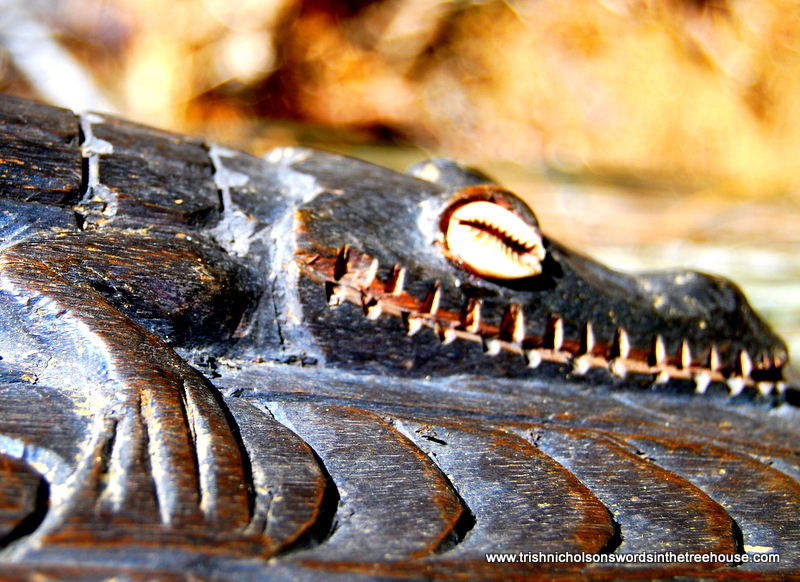 They are copyright and no text or images may be reproduced or published without the author’s written permission. 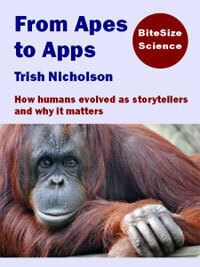 To request a copy of either ebook, please use the CONTACT page on the header bar. “An eye-opening addition to understanding the psychology of story-telling across time...a remarkable achievement.” Dr Denis Wright, Amazon review. 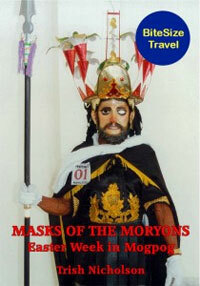 An illustrated ethnography of tourism and culture change on Marinduque Island in the Philippines. “A powerful and inspirational book on a little known tradition.” Stavros Halvatzis, Amazon review. 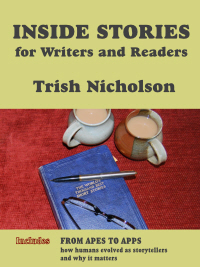 Copyright © 2019 Trish Nicholsons Words in the Treehouse. Powered by WordPress. Theme: Spacious by ThemeGrill.